Attending a Seahawks game this year? Want to? If you’re a current member you can enter by signing into your profile and updating your information. Include your Twitter handle or blog/website if you have either and select “Yes” on the final question if you want to be entered to win. Just click on “My Page” and click the edit button above “Profile Information” to make changes and answer yes if you can make it to the game on Friday. The winner will be selected by random drawing Thursday night and tickets will be sent to the email address in your profile. Last year I started receiving notes via email and Twitter from people interested in donating their tickets to a member of the Military Sea Hawkers. 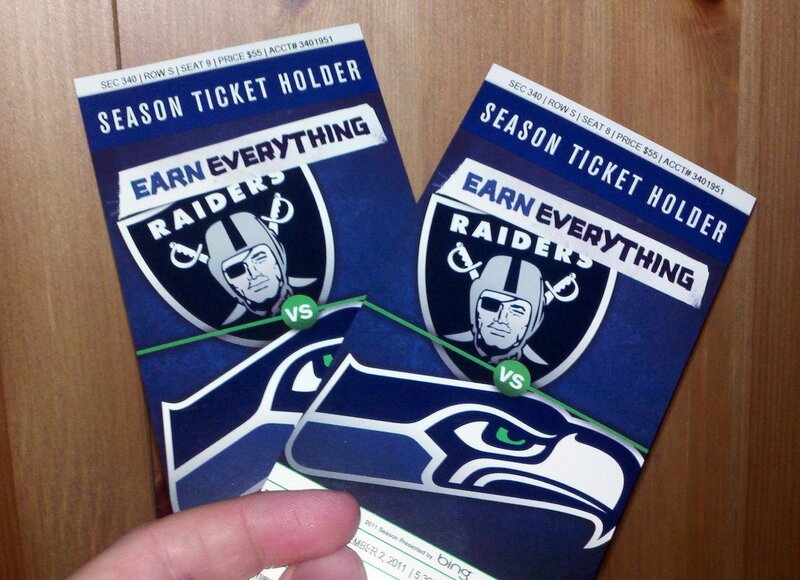 However, these tickets were often available only in the last few hours leading up to the game. If you would be open to attending a game if free tickets are offered at the last minute, here are the directions: 1) Go to the Events page by clicking here; 2) RSVP as “might attend” for the game; 3) Post “Add me to the ticket waitlist” on the comment wall. If you are selected, please only accept these tickets if you’re absolutely sure if you can go. Season ticket holders can tell if their tickets go unused, and it decreases the likelihood of further donations if tickets go to waste. If nobody posts there, I’ll shoot out a message via Facebook and Twitter and the first to respond will get the tickets. 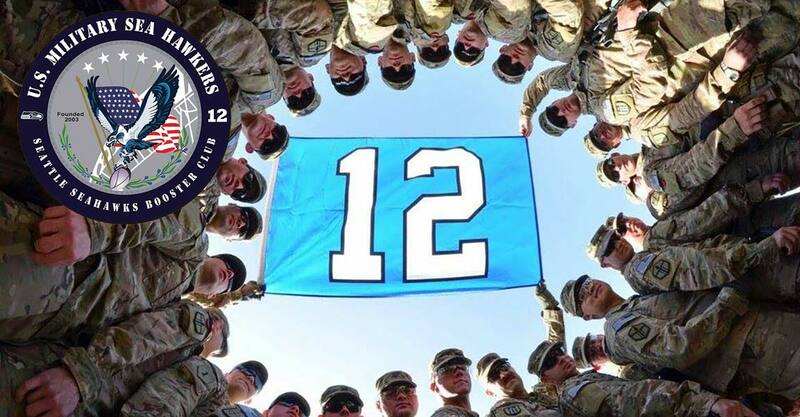 So make sure to become a fan on Facebook or follow @Mil_SeaHawkers on Twitter. Members with season tickets are encouraged to offer tickets no higher than face value to other members of the club. Click here to post your tickets in the forum. We regularly watch for ticket contests or promotions. Information will be posted to Facebook, Twitter and our website in the contests forum. If you’re not in the area, maybe you can enter anyway and pass your tickets off to another member. It has worked in the past. Not available yet, but it hopefully will be soon. Purchase tickets through a third-party affiliate like StubHub.com and a portion of your purchase will come back to the club (at no additional cost to you). You would just need follow the link to one of these sites through our site here if you’re ever looking to buy tickets. It will help out the club by allowing a member to attend a future game or helping to recruit new members into the club. If you already have tickets and you’re planning on attending a game, let other members of the club know by going to the Events page by clicking here and RSVP as attending. Talk with other members about spots to meet up and tailgate or your favorite place nearby to celebrate the win.